In spite of all my bitching, HOORAY!!!!!!!!!!!!!!!!!! 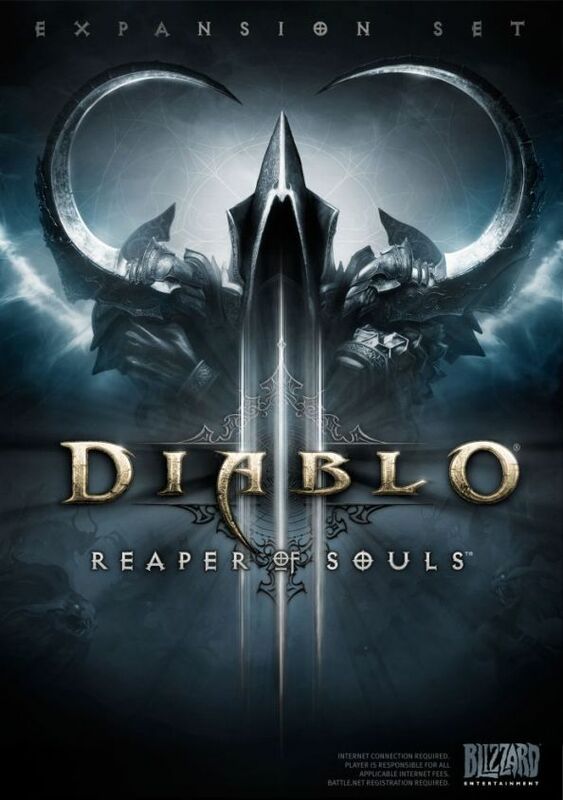 What is this Diablo game you speak of? Nox was the greatest. I need to whip that out and see if it works on windows 8. I'll hold off on D3 so I don't get distracted before Nox2. Patch 2.0.1 is now live on the servers in preparation for the impending expansion release. Come back to join the fun of mindless grinding! Now with 100% more GREEN guild chat!